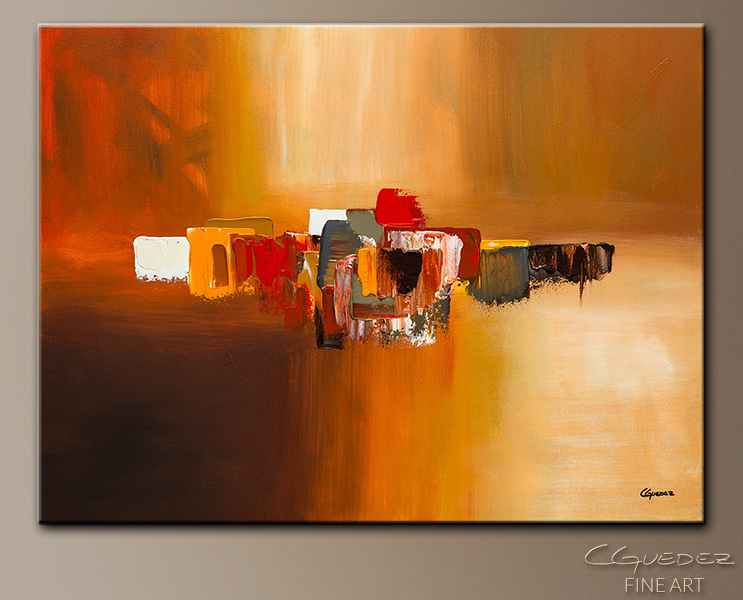 'Moda' is an original abstract art made with acrylics and oils. 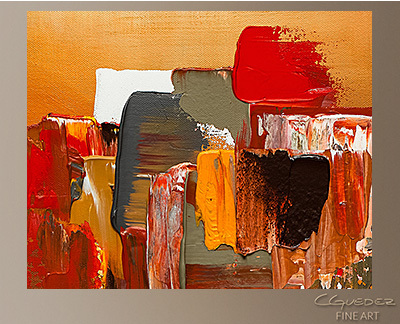 This abstract painting for sale is warm and energetic. 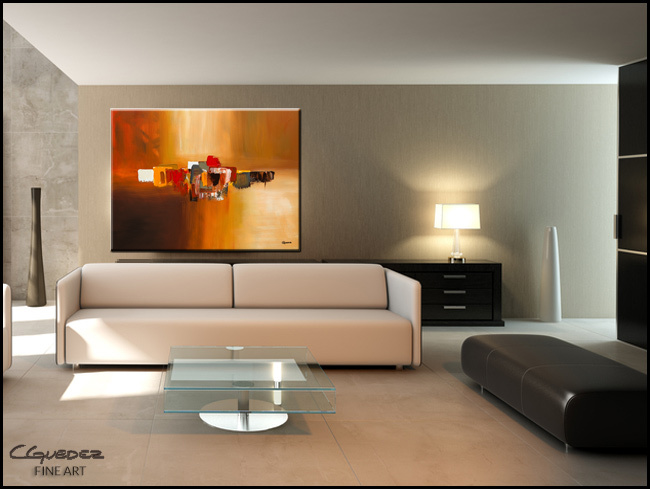 Modern style comes to life in this colorful wall art.